I am a huge fan of Anthony Bourdain, and his show on the Travel Channel, 'No Reservations,' is by far some of the best television out there. One of the most memorable episodes of the second season is his trip to the Mexico/U.S. Border. My favorite scene has to be when he joins the locals and eats tacos and tortas on the streets of Piedras Negras (clip below). The third season of the series starts tomorrow on the Travel Channel and Tony will be in Austin on October 20th speaking at the Paramount Theater. Be sure to check out the show on the Travel Channel and don't miss him at the Paramount this fall. Which one of you wrote this, and how did you not know that I am a huge fan of Tony?!? Hook me up, yo! I'll loan you "Kitchen Confidential," "A Cook's Tour," and "The Nasty Bits" in return. That episode of No Reservations, combined with an article that the Chronicle did on Austin's taco stands, got me to start being more adventurous about trying the roadside stands. I've been rewarded with some good finds here and there. Anthony Bourdain is coming this October 20th??? What can I do to get in there? 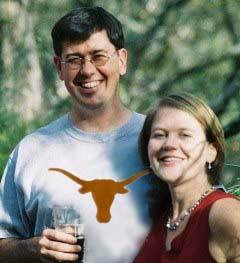 I am a huge fan of his program! In search of tacos y más in Austin, Texas. Is there a Taco Truck or Taqueria you'd like to see us cover? 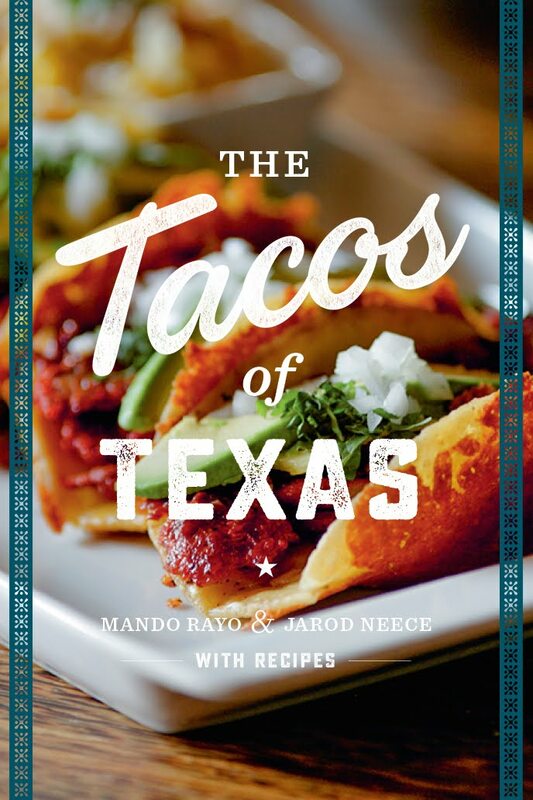 Order The Tacos of Texas book! 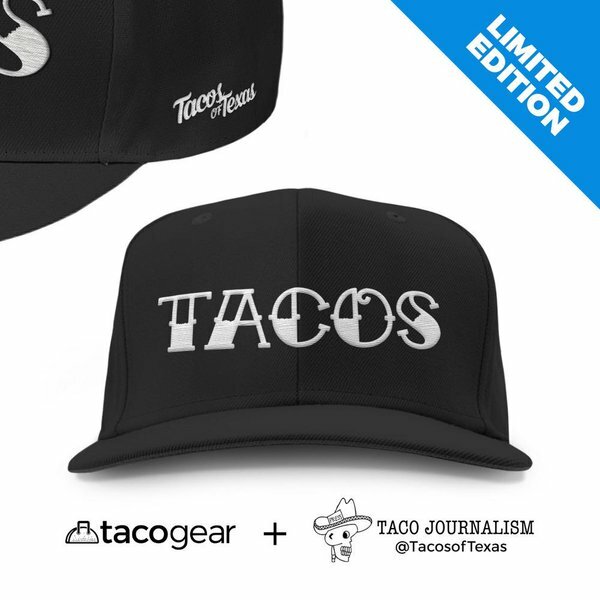 Get your Tacos of Texas snapbacks! Impress your friends and abuelitas! 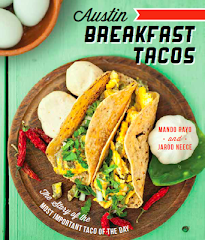 Buy the Austin Breakfast Taco Book!